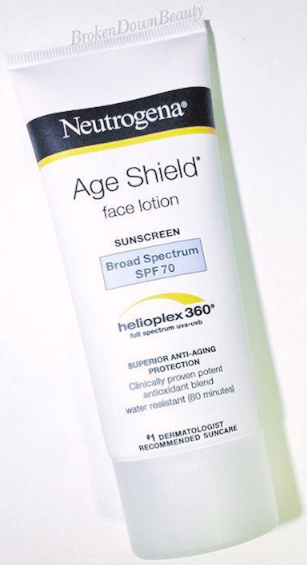 We all know that we’re supposed to wear sunscreen on all exposed parts of our face and body every single day, sunny or cloudy, to ward off damage that can lead to aging. I bet you didn’t know, however, that there are two types of sunscreens out there (I know I didn’t! ): chemical and physical. Chemical sunscreens sink in deeper layers of skin than physical sunscreens, so they leave the external most layers of skin exposed and compromised. You can develop hyperigmentation and damage on these layers. Chemical sunscreens sting more if they get in your eyes, and they can cause allergic reactions. Titanium dioxide could cause breakouts. You’ll need to try it and see how your skin reacts. Titanium dioxide also only protects against UVB rays, but not UVA. Zinc protects against UVA and UVB rays. So look for a formula that contains at least zinc oxide, or both. Often leaves a white cast on skin. Harder to absorb. Rubs off more easily. Chemical sunscreens are typically what you’re going to find in you sunscreen. Perhaps because they are cheaper to manufacture, these components are in both regular sunscreens, and in the SPF you’ll find added to face lotions and makeup. It can be difficult to find strictly mineral sunscreens. 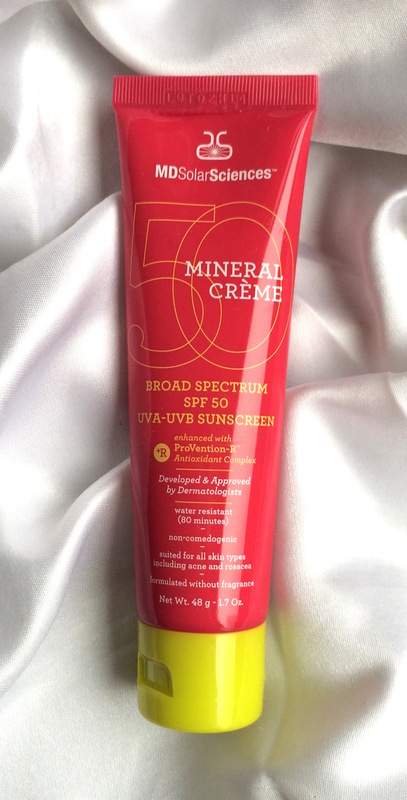 The product will usually have the label “mineral” on it somewhere if it’s strictly a mineral sunscreen. I personally recommend using physical sunscreen or a combination of both. As most formulas contain only chemical sunscreens, make sure you take the extra time to find one that contains a mineral sunscreen as well. You could also buy a separate mineral sunscreen and mix it into your chemical one.